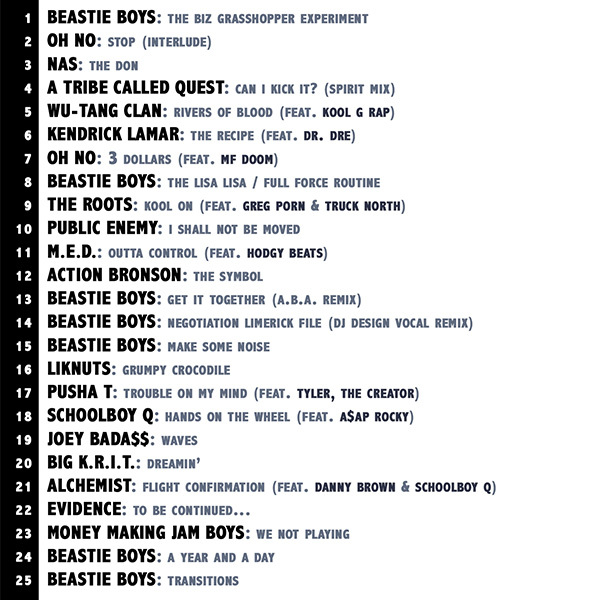 So there’s this guy who goes by the name of Dolemite, and he puts together a rap mix every two years. It’s passed around to a few friends but rarely makes it outside that circle. 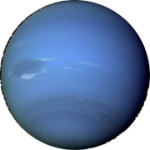 But hey, it’s pretty good stuff so why not share it further? 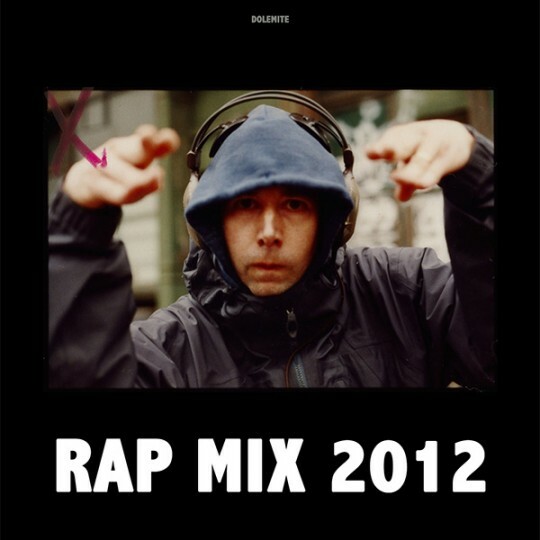 This is Rap Mix 2012, and you can tell from the cover that there’s a strong Beastie Boys presence this year, in remembrance of MCA. Team Icecream is back! This is a site we’ve been working on at odd hours in September. 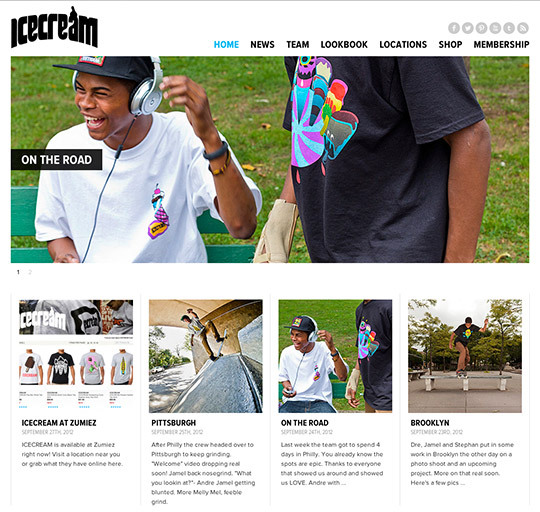 Pretty clean and minimal, introducing the new incarnation of the Icecream Skate Team. Skate on over (see what I did there?) to teamicecream.com and check it out. 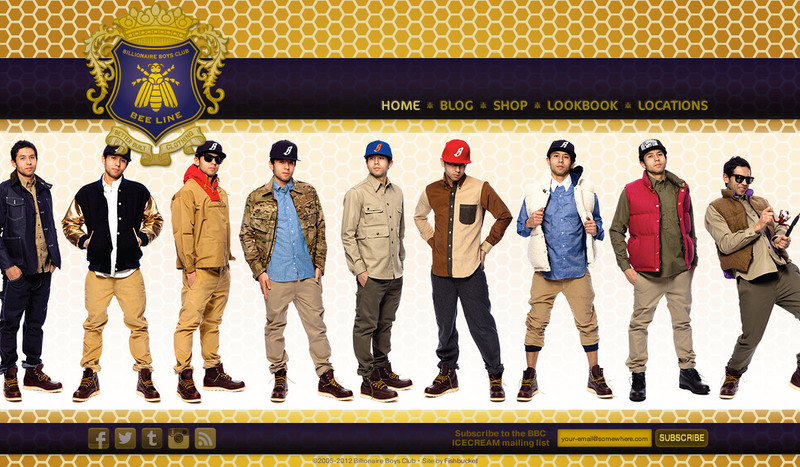 This post is coming a little late, (we’ve been a bit busier than usual,) but earlier this month we relaunched the BBC ICECREAM site & blog with a new BEE LINE style. Hit that! 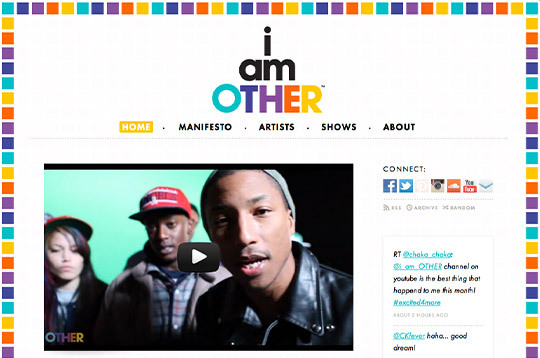 This week we launched the full site for Pharrell’s new company, i am OTHER. This project had a quick turnaround time, and the task was to create a Tumblr-based site and brand the corresponding YouTube, Twitter and Facebook pages. So hey, take a look! 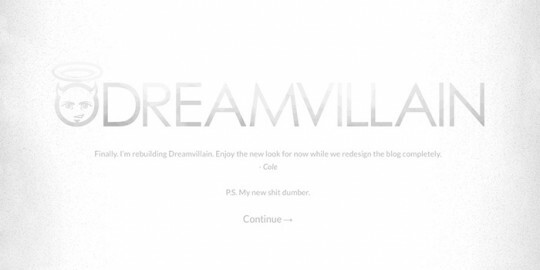 Today we relaunched J. Cole’s blog, Dreamvillain, with a sparse, light & cloudy new theme. 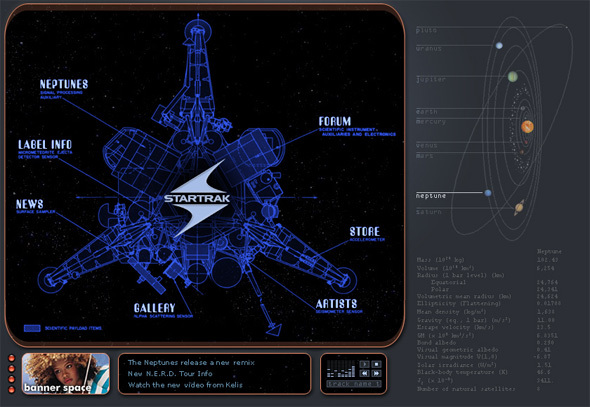 This is just an initial redesign before a bigger project. More to come! And I’ve gotta give big thanks to Vashtie for the recommendation. She rocks! I wish I could say I knew him or got to spend more than one smiling-like-a-maniac minute with him, but this is all I’ve got. Plus the hundreds (thousands?) of hours of Beastie Boys I’ve listened to over the past twenty-something years. What? 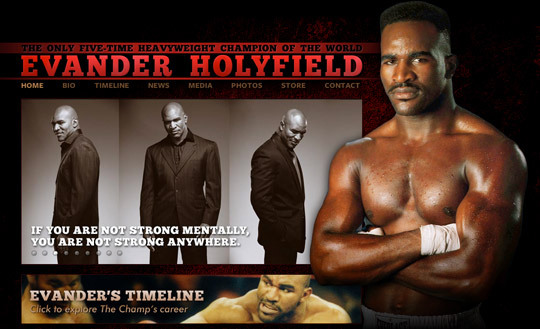 Fishbucket made the official website for five-time heavyweight champ Evander Holyfield? Apparently so. 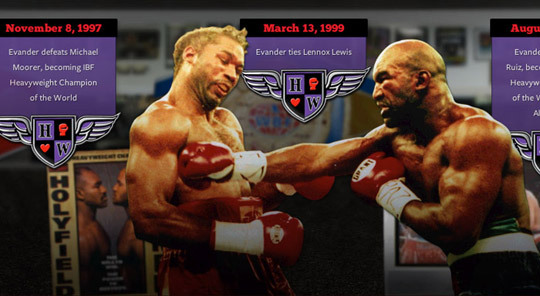 Special thanks to the folks over at KIT Digital, who managed the project. And I suppose I should also thank some guy named Anthony, who said something along the lines of: “hey, I know a guy who makes websites.” Thanks guy! Another fun project! This is a Flash-based avatar creator for celebrity blogger Necole Bitchie. It lets users create their own “Bitchie Chick” which they can use on NecoleBitchie.com or twitter or, um, anywhere. Head on over and make yourself a Bitchie Chick at bitchiechicks.com. 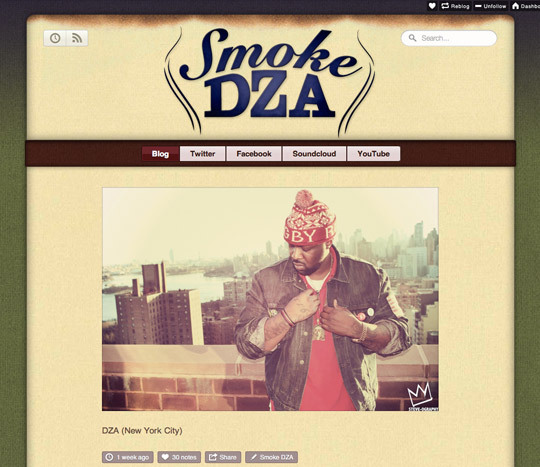 Here’s a new tumblr theme we set up for rapper Smoke DZA. Based on the popular Eclipse theme, but textured up and DZAfied. Tumblr themes aren’t generally the Fishbucket focus, but this is another project in our partnership with Cinematic Music Group. On to the next one!